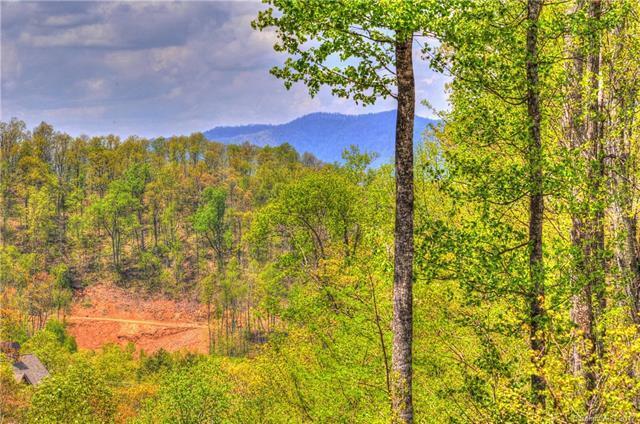 Beautiful lot in the desirable gated community of The Settings of Black Mountain. 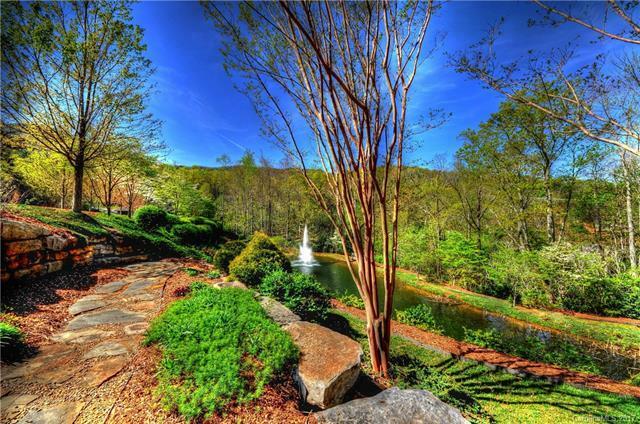 Community offers clubhouse for social functions, scenic walking trails and a recreation area with pond. 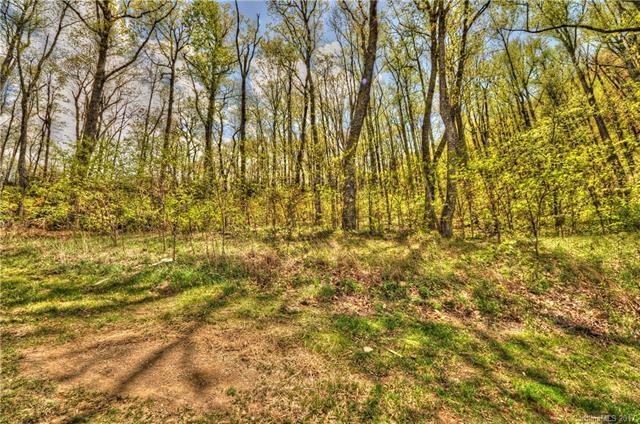 Tons of greenspace throughout the community. 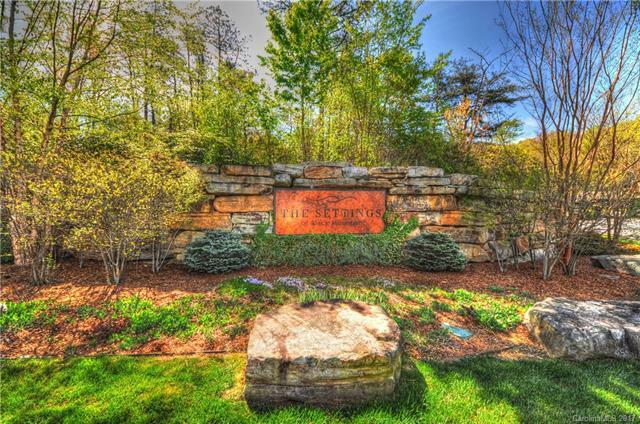 Community is conveniently located to Asheville and Hendersonville. Minutes to the town of Black Mountain with all its shops and dining. Mature trees and nature all around. Great value for this large lot.